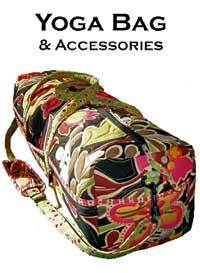 The Yoga Bag & Accessories Pattern is big enough to carry your mat, clothes, etc. with extra pockets for keys, cellphone, and cosmetics. 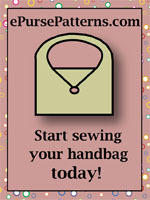 Instructions for 2 styles of handles are included - a comfortable over the shoulder handle and a padded grab handle. 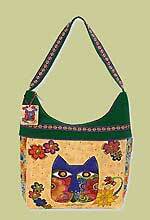 Additional patterns are for an eye pillow and mat straps and the finished size of the yoga bag is 28" x 7" x 7". 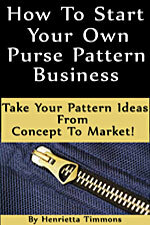 Patterns by Annie!